Articulate the behaviours that are fundamental to the values of the firm. Outline the expectations that team members have of themselves and one another. 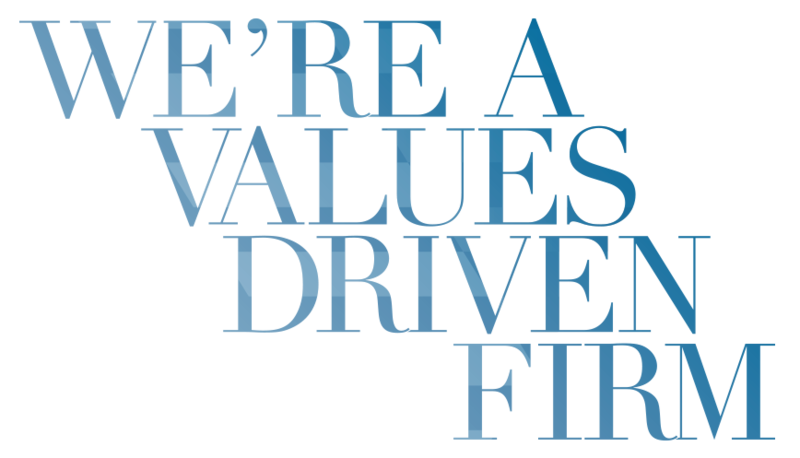 Describe the process for actively addressing issues and concerns in a way that exemplifies the Valenti Lawyers values.